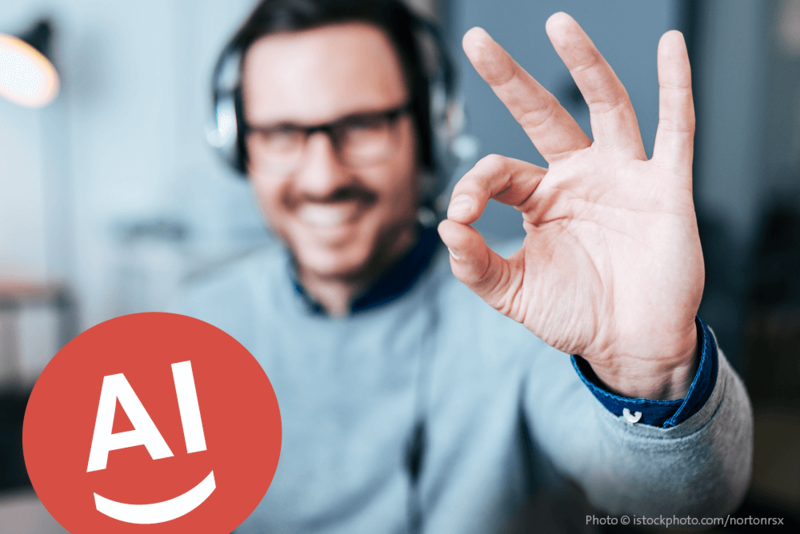 Artificial intelligence has caused quite a stir in recent years, and for good reason: We communicate with virtual voice assistants. Machines inform us, when they need maintenance or repair. Soon enough, we will be able to travel around in autonomous vehicles. Artificial intelligence is no longer a hype. 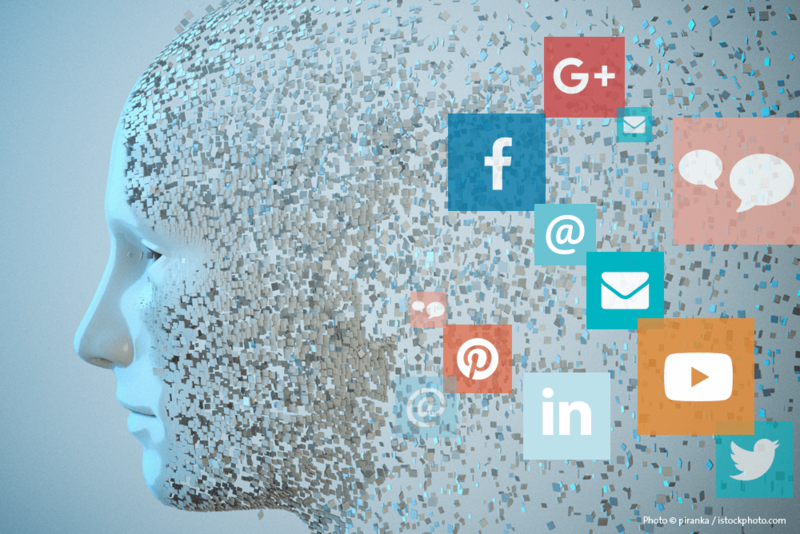 The more applications reach market maturity, the clearer becomes that artificial intelligence has enormous potential to revolutionize every single area of daily life. 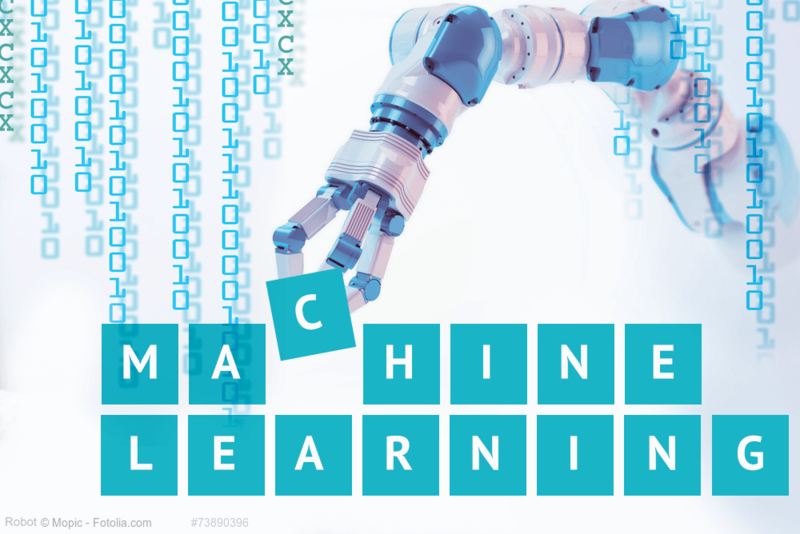 Artificial intelligence (AI) and machine learning (ML), as a form of artificial intelligence, are far from meeting all of our expectations, yet. We’re still facing many unsolved challenges. 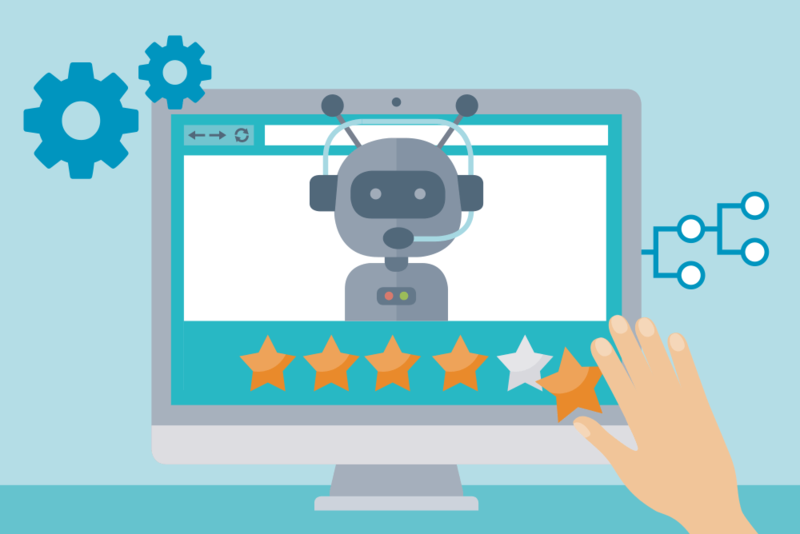 Nevertheless, when it comes to customer service, artificial intelligence has long been proving its power, even to the critics. 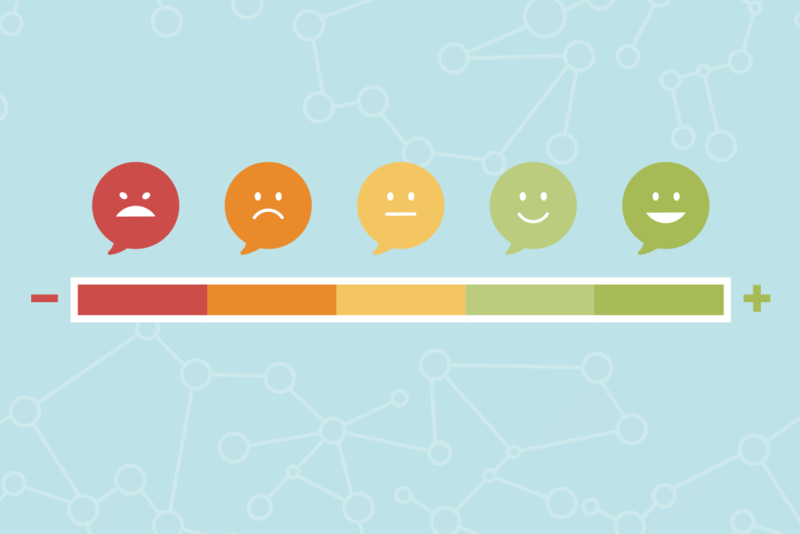 What many don’t know: Plenty of customer management applications are already utilizing ML algorithms persistently — a steady trend upward. Artificial intelligence (AI) has become a sensational topic in recent years. We are now communicating with intelligent language assistants, such as Siri and Alexa. Nowadays, machines inform us when they need to be serviced. We no longer have to bother. Soon, we will drive around in autonomous cars. As more and more applications are meeting market maturity, AI is no longer just a hype. Achieving the equilibrium in market maturity implies that supply matches the demand, which clearly shows that artificial intelligence has tremendous potential to revolutionize every aspect of our everyday lives. This is also noticeable in customer service. AI is changing communication from the ground up — but for the better, not for the worse, as critics had feared. The intelligent automation of jobs is nothing new. And in theory, people are taking it quite seriously. Seven of ten managers expect that by 2025, artificial intelligence will have a big to very big impact on their organization’s strategy. 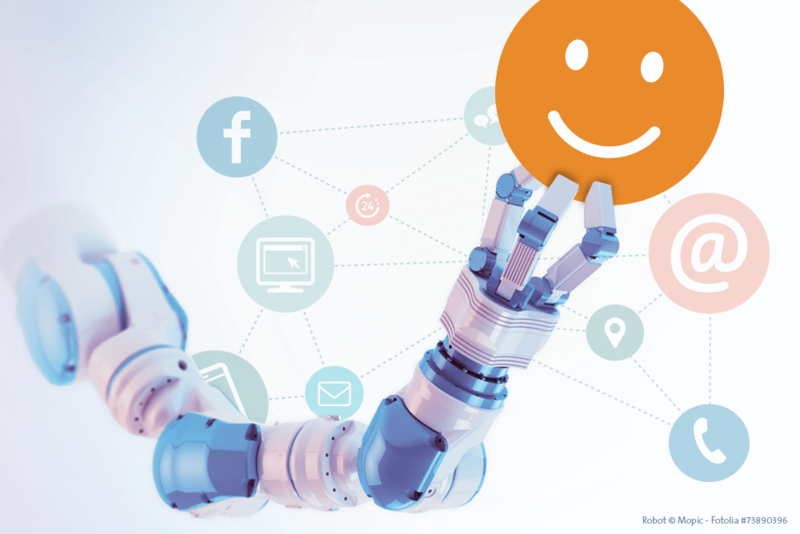 Copious feedback from customers shows: Intelligent automation in the workplace allows organizations to increase efficiency in input management and to improve the customer experience (CX). 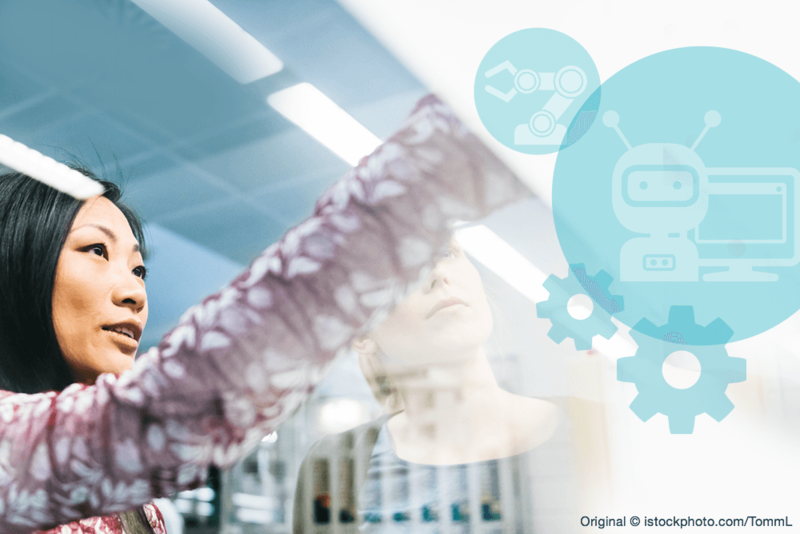 Nonetheless, research also shows: Intelligent automation of jobs still has potential for improvement while also becoming more and more critical. Artificial intelligence is employed in financial services more and more often. A 2017 study by Forrester Research found that 69 percent of executives in charge of data and analytics at financial service providers are already using or are planning to use intelligent software solutions. Thus, financial service providers prove to be much more open-minded toward using artificial intelligence compared with decision-makers in some other industries. And they have to: Emergent financial technologies (fintech) companies are on the heels of traditional financial service providers. Their business models are based on innovative financial services — artificial intelligence is virtually always in play. The digital customer experience is becoming increasingly essential for the success of companies. More and more leaders and decision-makers recognize that, in this digitalized and networked world, it can foster great customer affinity, from which they benefit. A new study by the market research and consulting firm Lünendonk Hossenfelder offers fresh numbers regarding this topic. 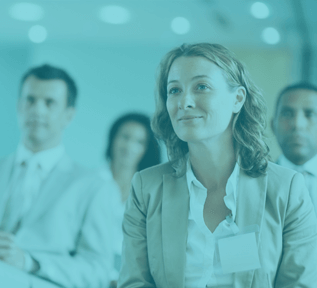 3 W's of Business Process Automation - What, Why and Who? Over the past few years we have been hearing the terminology “Digital Transformation” but what does it mean and why does it have so many associations? How Artificial Intelligence is Transforming Healthcare? Technology and advancements in healthcare are progressing rapidly. Only a decade ago, the typical procedure was that you went to the hospital, checked in, were added to a waitlist and waited to see a physician. Sometimes, you would sit and wait your turn for several hours. As human beings, we have a penchant for machines doing our mundane tasks for us. The industrial age mass-produced the toaster, the electric kettle and the washing machine as prevalent “labor-saving” devices, and they eventually became part of our everyday life. The progression to artificial intelligence (AI) makes sense in that context. 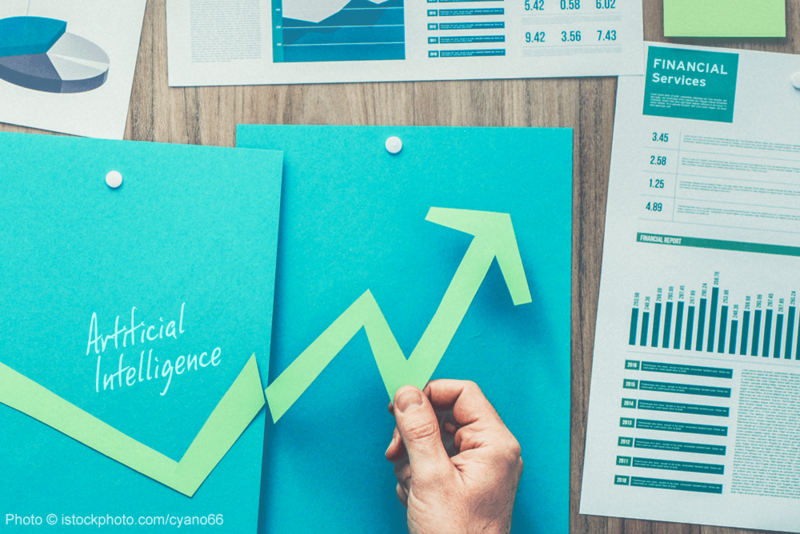 Artificial intelligence — the latest buzzword in the business world — has already proven effective at automating repetitive tasks in sales and marketing, accounting, HR and more.